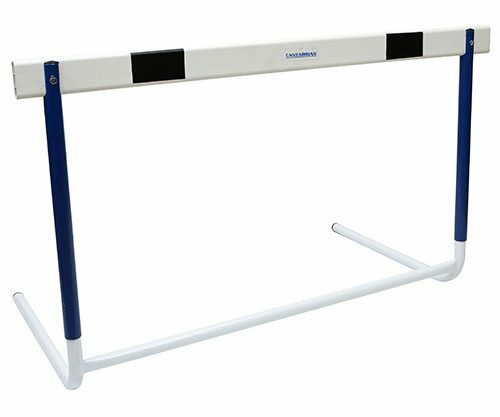 Our range of Cantabrian Training hurdles are all priced very competitively and offer great value for money. whilst offering very high quality landing areas. 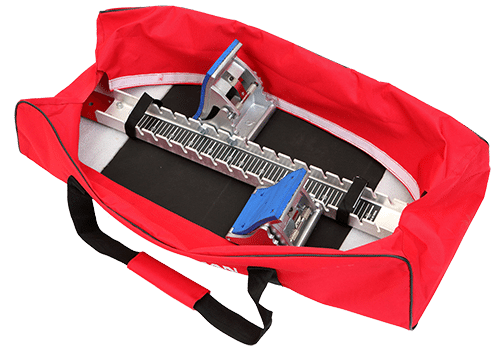 Cantabrian starting block bag and receive £10 off your order! 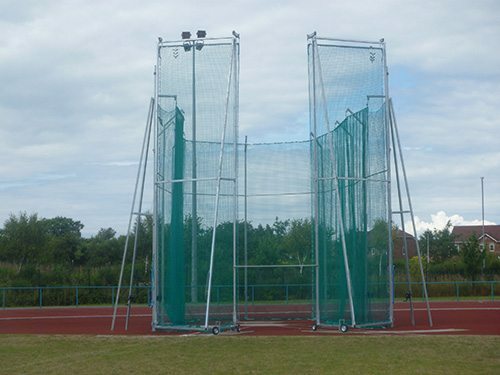 Athletics Direct can supply and install throwing cages fit for any level from schools and training to IAAF Competition level. 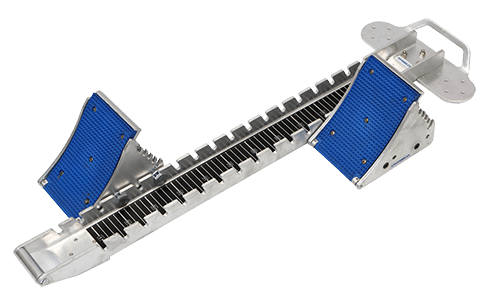 Contact us today to discuss full installation. Athletics Direct is a leading UK manufacturer and distributor of high-performance athletics equipment and fitness equipment. 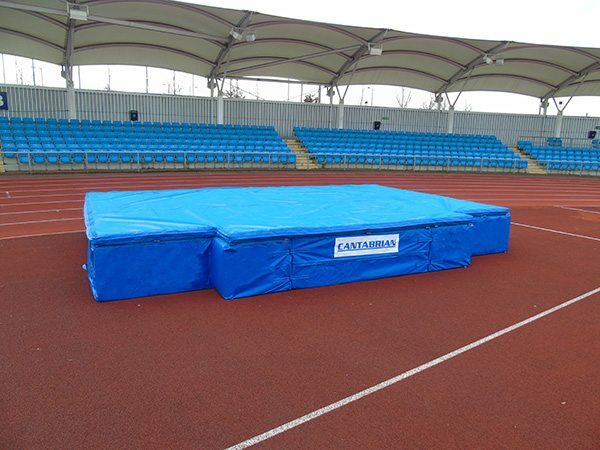 Our extensive range of track and field equipment covers a range of sporting events including javelin, high jump, hurdles and many more. 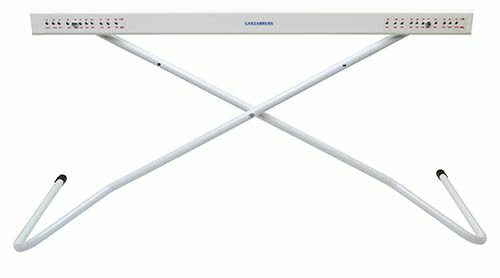 In addition, our range of professional fitness equipment is ideal for multi-purpose training either at home or in your local gym or leisure centre. 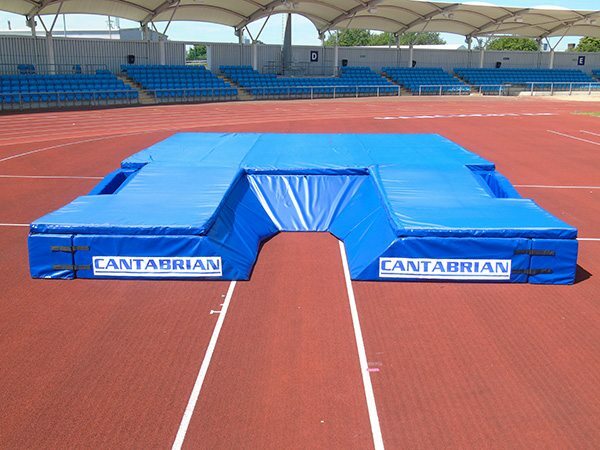 At Athletics Direct, our range of track and field equipment can be used for both training and competition purposes. 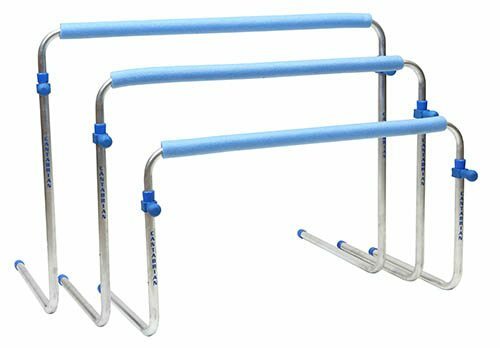 We also have a full range of training aids to help improve agility, strength and speed. 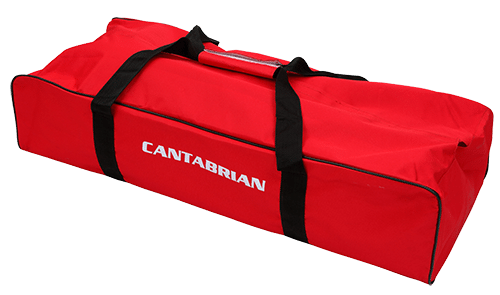 We supply athletic equipment to a number of Schools, Athletics Clubs, Stadiums and Leisure Centres, and offer bespoke pricing packages for high volume orders. At Athletics Direct, we recognise that our customers have specific requirements and offer the highest quality products at affordable prices. 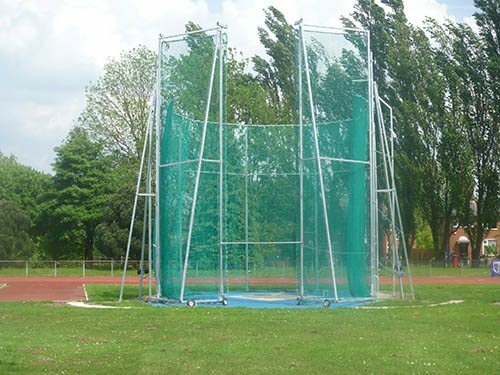 For more information about our range of athletics equipment or for a bespoke quote please contact us today.